Brian is a product strategist & innovator. 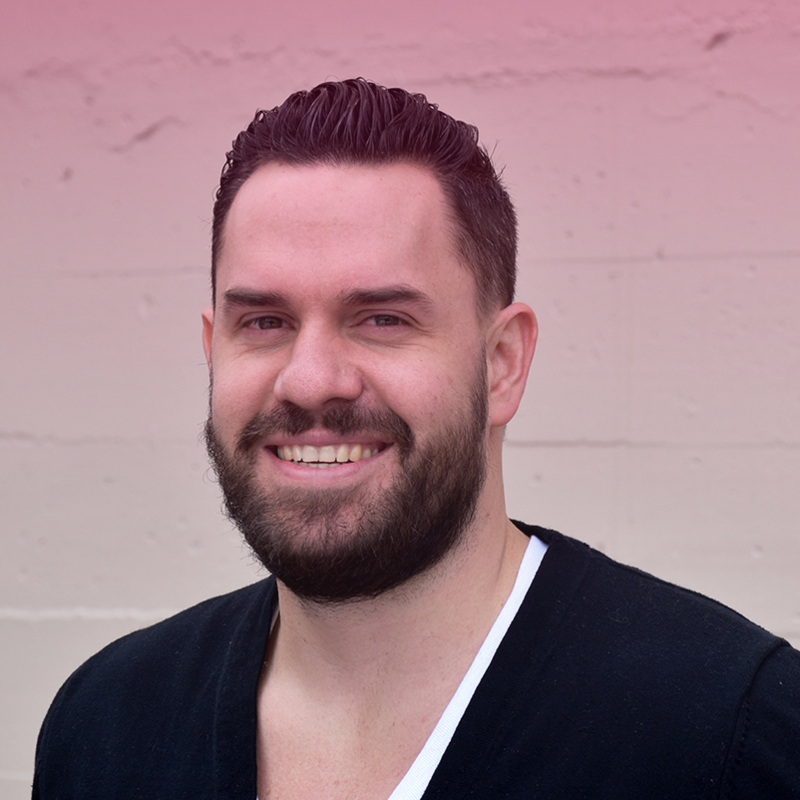 For 15 years, he’s been working closely with creative, marketing, product, and technology teams. Utilizing market industry research and analysis, he’s developed business cases for startups. At T-Mobile he defined a strategic roadmap for UX maturity, developing a team resourcing model to fill gaps in specialization, and implementing a framework for more reliable and efficient UX design processes that place an emphasis on strategic design influence further upstream in the product development process. Recently, he guided the repositioning of an outdoor lifestyle company that was struggling to find relevance in a saturated marketplace. Following positive yet limited market validation on brand repositioning, he developed a digital direct to consumer strategy that would provide empirical evidence to shareholders that the approach is viable, scalable, and profitable. At Ventive, Brian enjoys connecting the dots between human behavior, creative development, and business strategy.